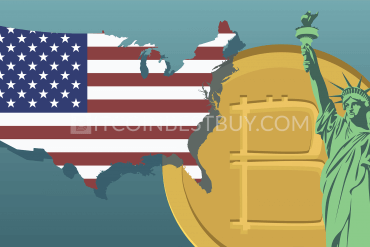 How to Buy Bitcoins with American Express? Why So Few Exchanges Accept AmEx? 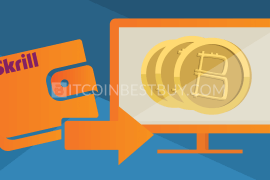 We provide the step-by-step guide on how to buy bitcoins with American Express. Also we will go over the types of AmEx cards and their properties. 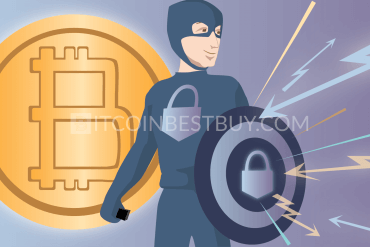 Lastly, you can familiarize list out exchanges for buying cryptocurrency with AmEx safely and easily. But if you are first faced with trading of BTCs, then have a look at our quick guide first. 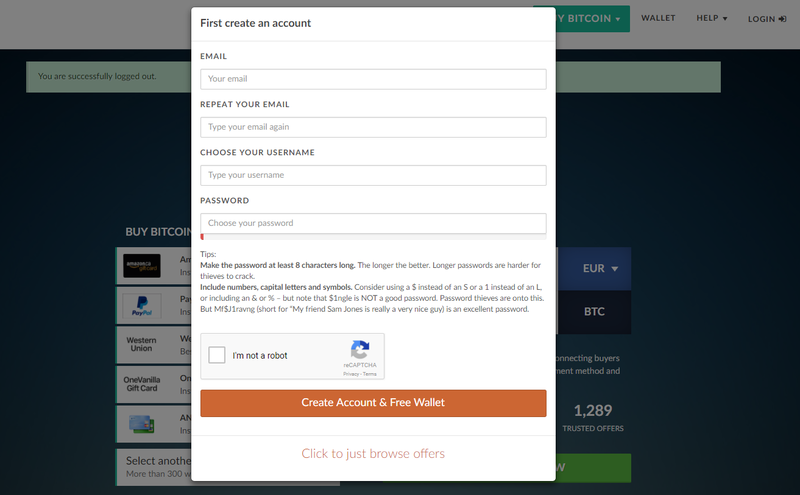 Create an account at one of the available exchanges (Paxful, LocalBitcoins or 247Exchange). Search the AmEx trade offers in the market and select the best one (price-volume ratio). Read the trade agreement if applicable before purchase. 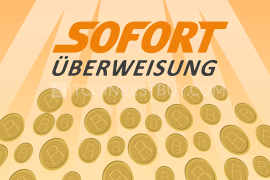 Contact seller directly for further instructions (applicable for Paxful and LocalBitcoins). Transfer/Pay money to the seller’s AmEx account. 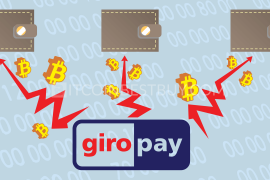 Receive bitcoins as soon as the payment is processed. 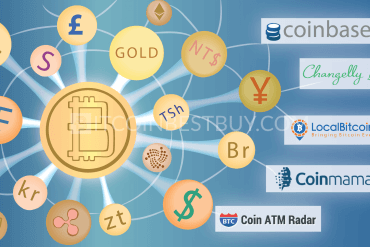 With the growth of bitcoin’s network, new payment methods became available for traders to use when purchasing cryptos from various platforms. American Express cards are one of those new options, as the method was deemed as unsafe by businesses selling coins online. If you happen to live in the United States, then American Express cards would be your prime choice to get BTCs. The provider offers several options when it comes to card types, each of them having their own financial properties and fee structure. 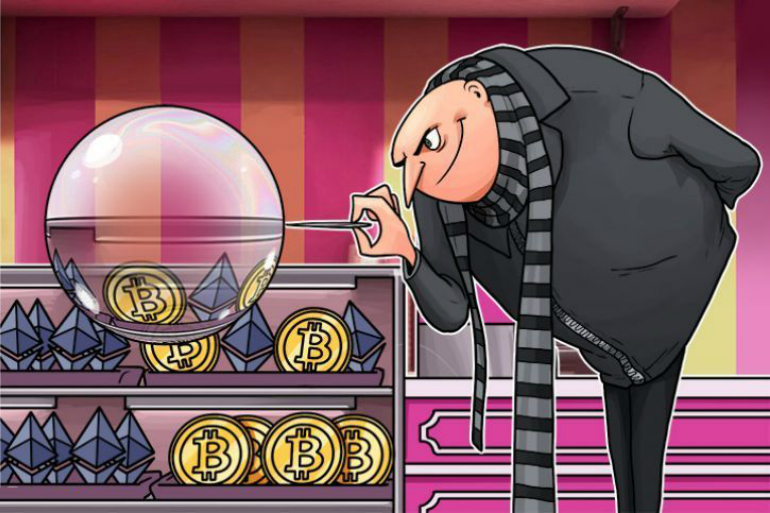 Depending on your crypto trade strategy, you should consider what each card has in store for you, before you decide the course of action. In this review, we concentrate on the personal products and would thus bypass the business and corporate variations of the AmEx cards. 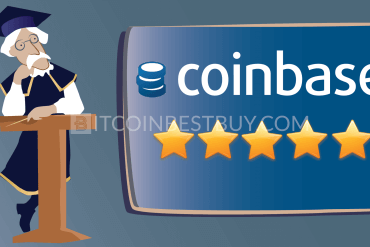 Our reviews concern individual traders that wish to purchase bitcoins easily and safely using American Express services. The credit cards come with three different products, them being Blue Cash Everyday® Card, Amex EveryDay® Credit Card and Premium Rewards Gold Card. 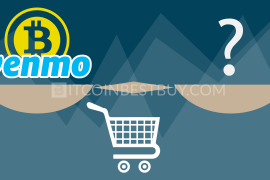 The Blue Cash option is used if you plan to make small BTC purchases over a larger period of time, as you get $200 back for purchases of above $1.000 within three months period. You do not have any annual fees to pay for using this card. Amex cards would land you a slightly better deal, with 15.000 membership points for purchases of over $1.000 for three month period, though the offer might expire at any point in time. Not that much difference between these cards, as the only difference is the reward system. You also do not have any sort of annual fees to pay for this card. Gold membership is the best deal out of all three cards, as you get the first year without any fees, while the only payment you would need to make stands at $195. Other two cards do not have annual fees but you would be obliged to pay APR (Annual Percentage Rates) of between 14.24% and 25.24%. Apart from credit cards, you also have the ability to use American Express’s gift and debit cards. 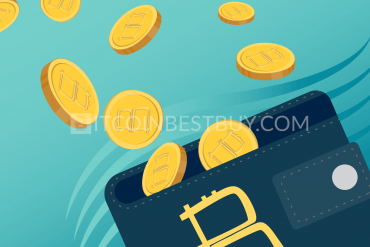 The reloadable debit cards have numerous benefits for bitcoin traders as you can use the card to pay in cash at many locations around the world. 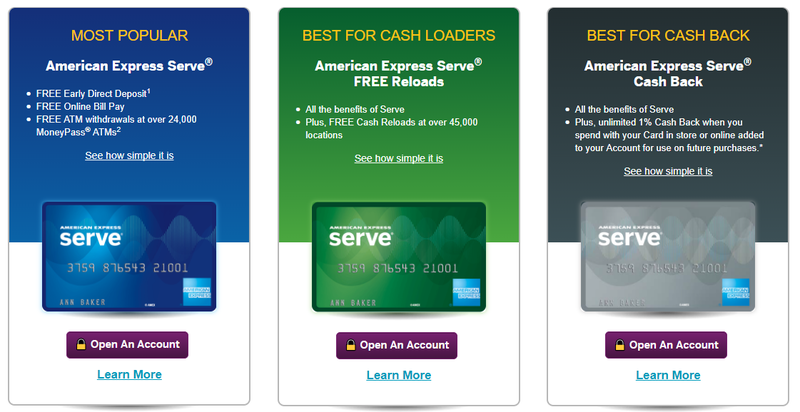 There are three programs currently available for debit cards, them being American Express Serve®, American Express Serve® FREE Reloads, American Express Serve® Cash Back. If you have a leftover in gift cards, you can use them to transfer money to other users who might need the funds for the specific retail center. The option is quite popular, as it comes with low to no fees and variety of companies that participate in the gift card program. 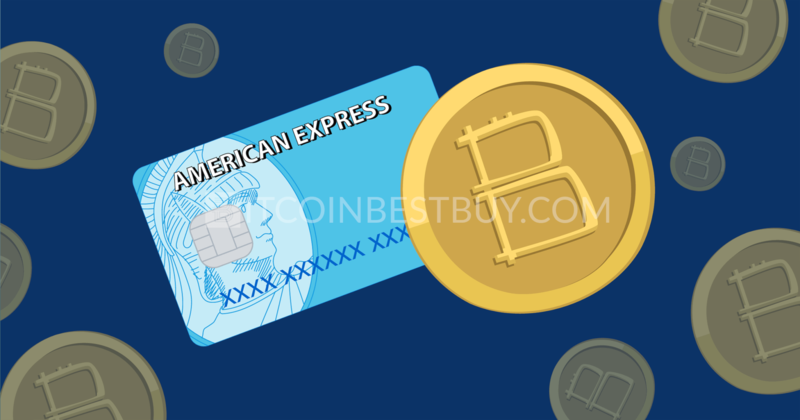 There are not many exchanges which you can use to buy BTC using AmEx cards. Although few others do allow AmEx cards, we are not sure of their safety measures, thus are not part of this guide. 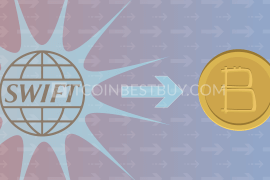 LocalBitcoins is one of the most popular peer-to-peer (P2P) platforms, where traders can buy and sell bitcoins between each other. The said exchange offers a variety of payment methods, American Express included. These payment options change all the time as traders themselves choose what is acceptable and what is not. Through quick inspection, the available AmEx cards that you can use at the platform are gift cards and credit cards, with first being a bit more popular option. 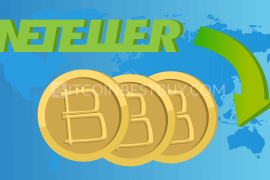 Overall, AmEx services are not popular within the LocalBitcoins but you might find few offers accepting the method. Identity verification is up to you while fees stand at 1%, in addition to the AmEx card’s expenses. 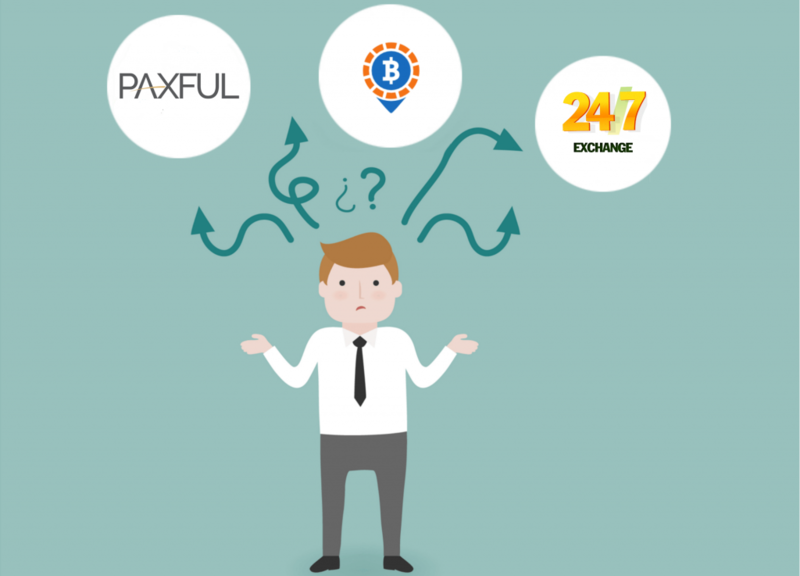 Much like LocalBitcoins, Paxful is also a P2P platform, where you can buy and sell BTC directly from other traders, like yourself. The fees stand at 1%, which seller pay only while verification is not needed to participate in the market. Through our investigation, American Express cards, although certainly available, very small number of investors uses the method, thus the price of bitcoin can be a lot higher than the industry average by using AmEx cards. Much like with LocalBitcoins, all three cards can be used here. The only issue remains to find the person accepting the methods. high possibility of frauds within the platform. 247Exchange offers a unique platform in which you can purchase bitcoins using only your email and payment details. All you have to do it is to provide the AmEx card details and your email. The accepted methods are only credit and debit cards while gift cards are not accepted at this platform. The fee for credit/debit purchase stands at 3.5% + $0.15 in addition to the minor fees and AmEx provider expenses. This is probably the safest way to use AmEx cards when buying BTC but at the higher costs. completely private way to get BTCs using AmEx products. 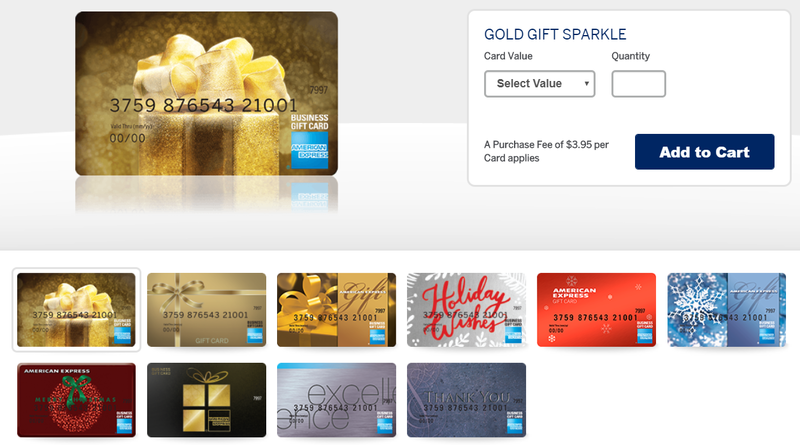 AmEx gift cards not available. 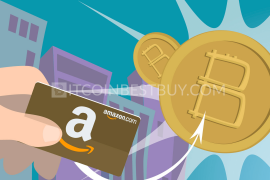 In this step-by-step guide, we shall show you how to purchase bitcoins from Paxful, using AmEx credit card. The first step is to open the account and register your profile for free at Paxful. Once you have verified your email, log in to your Paxful account and browse the marketplace for available AmEx offer by clicking “Buy Bitcoin” button at the top of the page. 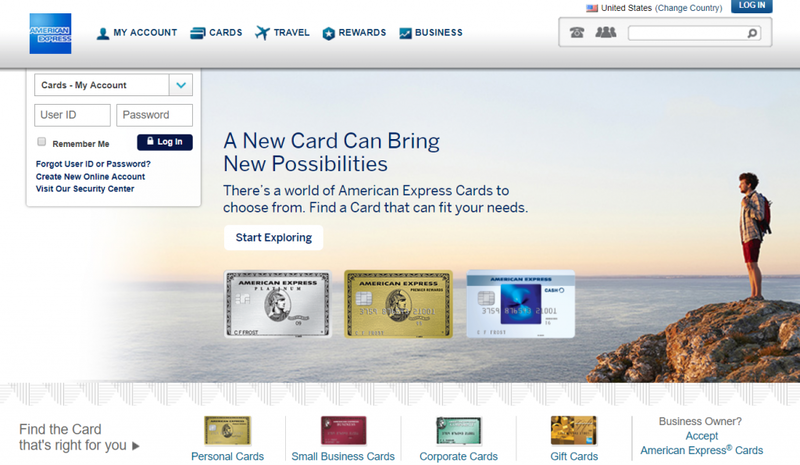 Type American Express at “Select Payment” button and click “Search”. Check out the currently available offers and choose the best one from the list provided to you (in our case, only one was available). At the next stage, click button “Buy” and check out the trade agreement provided by the seller. 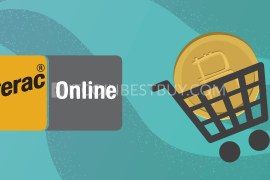 If you agree with them, click “Buy Now” which will open up live chat page with the seller, who should guide you through the process until you receive coins in your wallet address. Purchase with American Express cards usually comes without the 3D security of the seller. 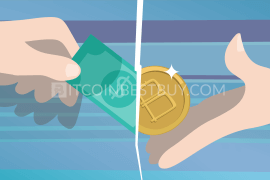 Thus, many regulated exchanges (and other as well) are on the low end when it comes to the safety of the coins they sell. 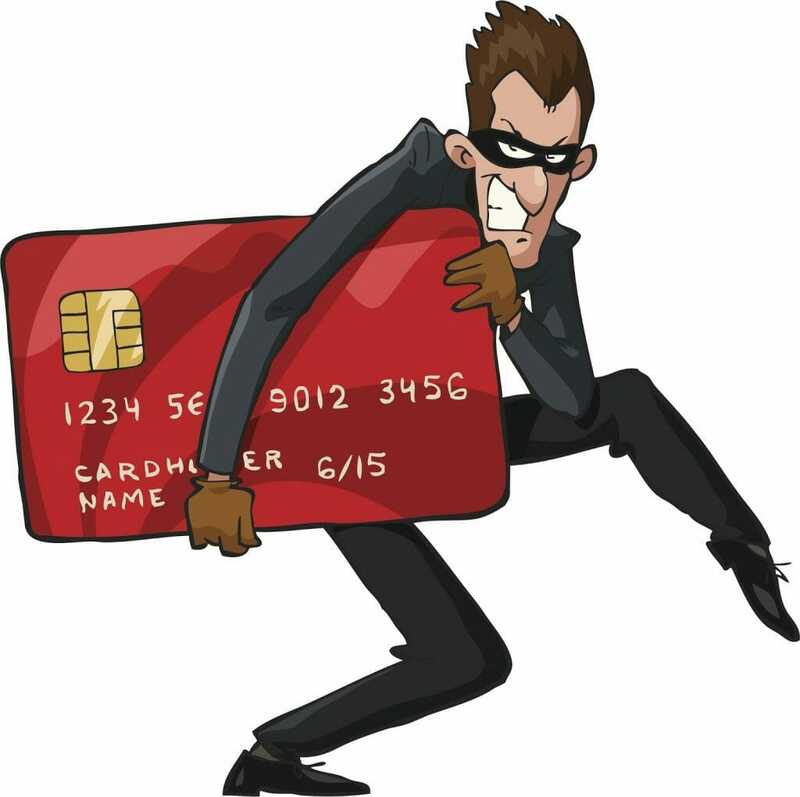 A lot of frauds have been recorded in the past concerning AmEx cards, gift, and debit especially since the payment can be delayed while coins would be immediately released. Thus, companies avoid the option in order to secure their balances from scams. 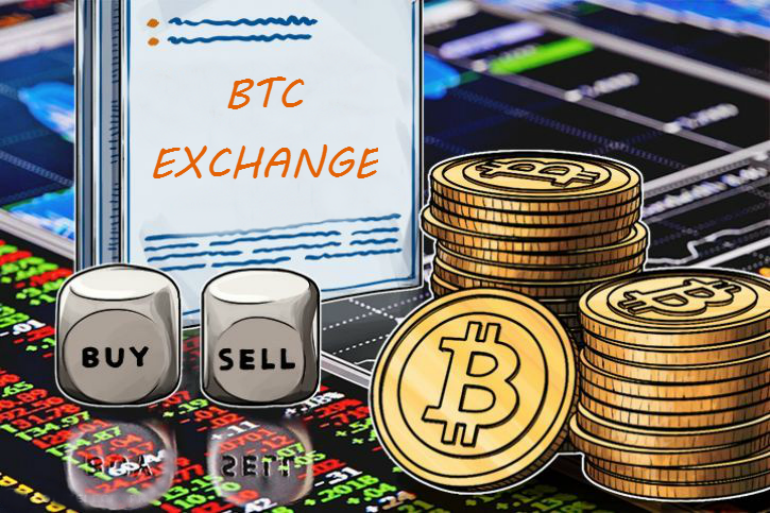 Each of the mentioned exchanges has its own pros and cons. Some accept gift cards, while other accepts all three types. The service availability is important as well if you happen to live outside of the US. Lastly, you should always concentrate your investigation on security measures, as they might lack the tools needed for you to properly safeguard your AmEx card balances. Let’s be honest, buying bitcoins is a risky business, that is for sure. It is even more risky to hold the coin in the wallet that is not properly secured. 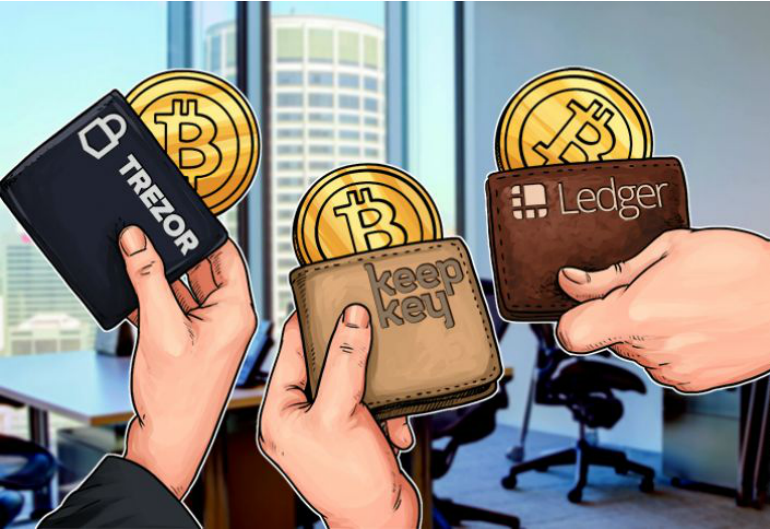 Thus, we would recommend you to get the safest wallet option, which is hardware (HD) wallet, represented by Ledger Nano S, TREZOR and KeepKey. These wallets offer service in both online and offline environments, keys are generated privately and have physical buttons used to confirm transactions. They are virtually impossible to break into as long as you do not lose them or give the passphrase to someone that can then access your balances with it. 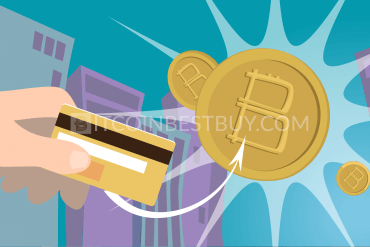 If you have any questions regarding this article or about purchase of BTC with AmEx cards, feel free to contact us at BitcoinBestBuy for more details. We shall gladly help you with any questions you might have for us.